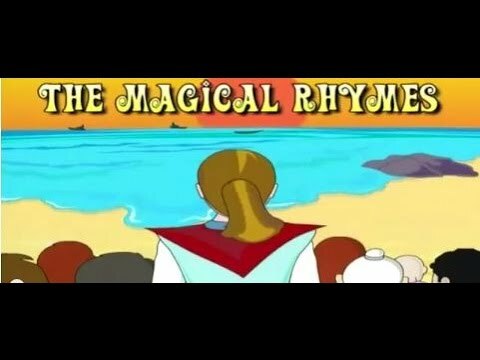 Animated Nursery Rhymes Collection For Kids, Non Stop Famous Rhymes. THE WONDERFUL WORLD OF NURSERY RHYMES is an enchanted land, where Nursery Rhymes characters live. Join the "Story Teller" as she reads to us from her magic book. But don't forget to join in and sing along to the Nursery Rhymes!